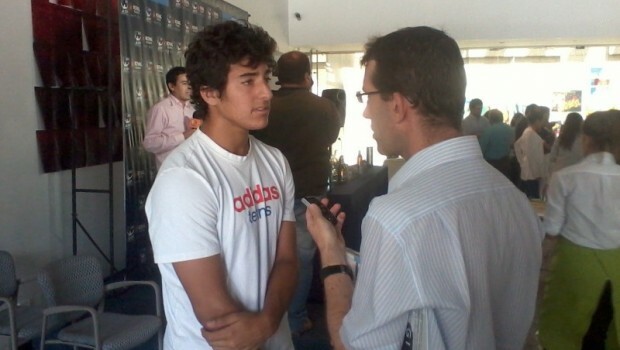 Christian Garín broke a ten year drought for Chilean tennis in Houston. With a three set victory over Norway’s Casper Ruud, Christian Garín broke through for his first ATP victory. 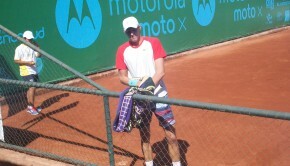 It was the first time a Chilean had lifted an ATP trophy since Fernando González won the Viña Del Mar event in 2009. It has been a long wait after the Chilean broke onto the scene with a victory at 16-years-old, fresh from winning the Junior French Open title. In an interview with the ATP website, he mentioned the wilderness between victories. “It was tough because I made many changes, maybe some bad changes. I lost many times and had some problems with ex-coaches,” he said in the interview. Some unforced areas by the Norwegian saw Chile’s Garín finish off the match after fighting out a tiebreak in the first set before losing the second. The final score was 7-6 (4), 4-6, 6-3. Garín blasted up the rankings late in 2018 with successive Challenger tournament victories, and has now entered the top 50 after the ATP tournament win. The higher ranking will allow the young Chilean to enter more high profile tournaments, with Barcelona the next stop. 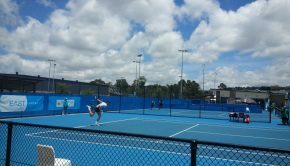 His tournament could have been over in the second round, toughing out five match points against second seed Jeremy Chardy before achieving the victory. Thanks to his performance in Houston, Garín is now ranked at number 47, blasting 26 places up the rankings. Ruud’s performance also had him rise the charts, increasing 27 places to number 68.